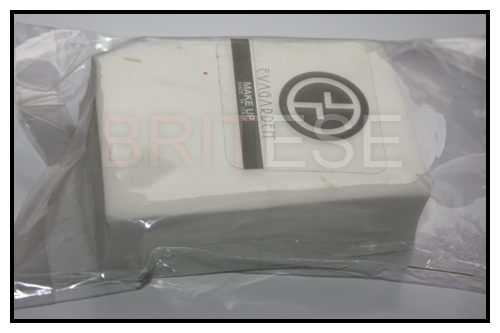 High quality latex sponges, allowing the application of the product to be easy and effective. Single sponge for personal use and application of foundation. Latex sponge 4 segments is ideal for professional use, these can be washed and left to dry over night and re used and re used until they look like they can no longer can be used. 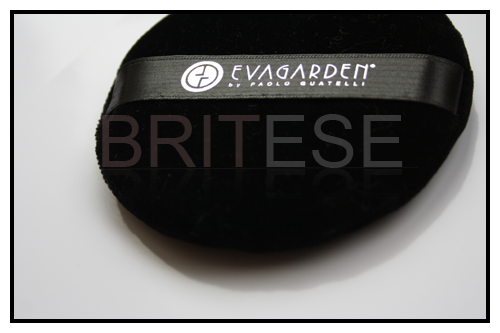 The Velvet powder puff sewn by hand, for the professional use of loose powder. It is also used for artists to keep them from touching the clients face and instead using the powder puff when working on clients. If anything interests you, do not hesitate to ask. Where do you get Eva Garden makeup? I love the way they look but have never found them anywhere. I get them from Biocare, where i go for my course.